Are you getting a “There’s a problem with this drive” error when you insert a USB stick (or flash drive) into your laptop or desktop? The Windows error states: “There’s a problem with this drive. 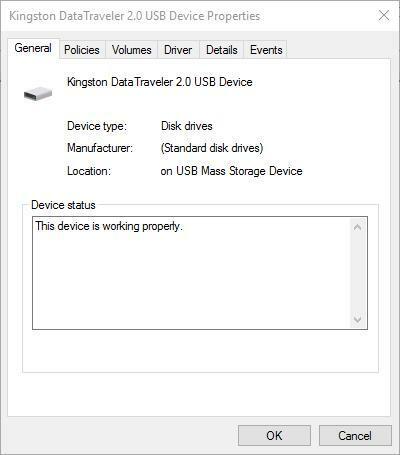 Scan the drive now and fix it.” This somewhat cryptic error might stump some Windows users who find the contents of their USB sticks appear to be fine. So, what gives? 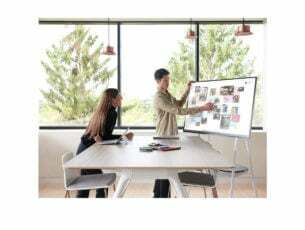 This error usually occurs because you didn’t correctly eject the USB, or other removable media, from a desktop or laptop. 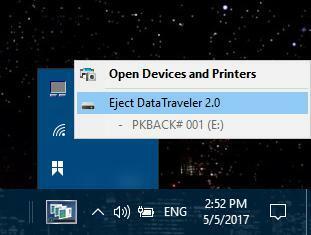 Windows expect you to unmount USB drives with their Eject options. However, many users remove USB drives without selecting the Eject option first. As such, there isn’t usually an error to fix at all but rather you’ll have to deal with a flash drive with a damaged file system. The best way to fix the “problem with this drive” error is to eject the USB drive before removing it. You can do that by pressing the up arrow on the right of your taskbar and right-clicking the USB drive’s system tray icon. Then, you can select the Eject option on the USB drive’s context menu as shown below. 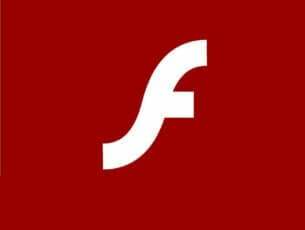 Select that option and remove the flash drive. First, try switching ports as that sometimes helps. If that’s not the case, continue with the steps below. USB drives have a Quick removal option that disables write caching. Selecting this will also ensure you don’t get a “problem with this drive” error without unmounting it first. You can select the Quick removal option as follows. First, press the Cortana button on the Windows 10 taskbar and enter ‘device manager’ in the search box. Select Device Manager to open its window directly below. Click Disk drives on the Device Manager window, and then right-click the USB drive listed to open its context menu. Select Properties to open the window shown in the snapshot below. 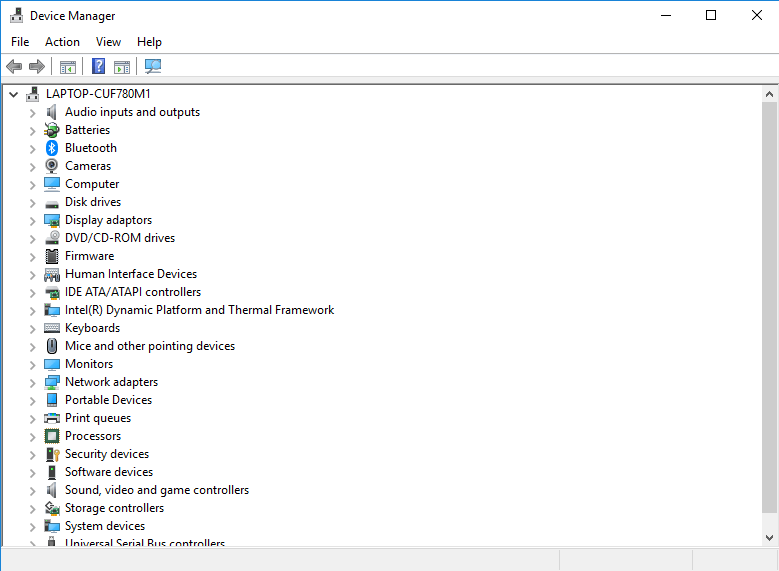 Now, click the Policies tab on that window to open the settings shown below. Select the Quick removal option on that tab and press the OK button to apply the setting. If you’re ejecting the USB drive with its Eject option and still getting the error, then it might have a corrupted file system. You can scan the USB drive’s file system and fix it with the Check Disk utility in Windows as follows. First, press the File Explorer button on Windows 10’s taskbar. Next, right-click the USB drive on the left of File Explorer’s window to open its context menu and select Properties. Click Tools to open the tab in the snapshot directly below. Press the Check button there to open the Check Disk tool in the snapshot below. Now select the Scan and repair drive option there to fix the flash drive. 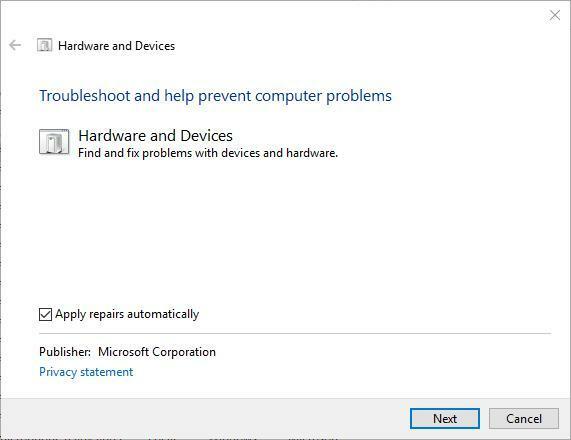 The Hardware and Devices troubleshooter is a Windows tool that might also highlight and fix errors with external devices such as USB drives. To open that troubleshooter, input ‘troubleshooter’ in Cortana’s search box. 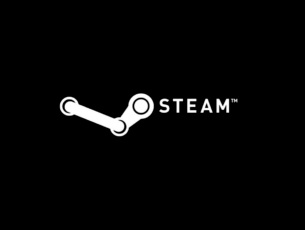 Select Troubleshooting to open the window below. 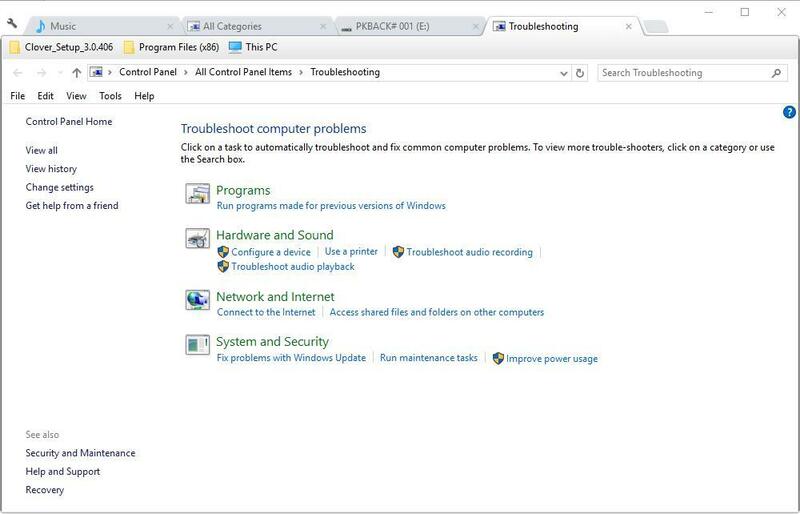 Click View all on the left of the window to open a troubleshooter list, which includes Hardware and Devices. You should right-click Hardware and Devices and select Run as administrator to open its window. Now press the Next button to scan with Hardware and Devices. 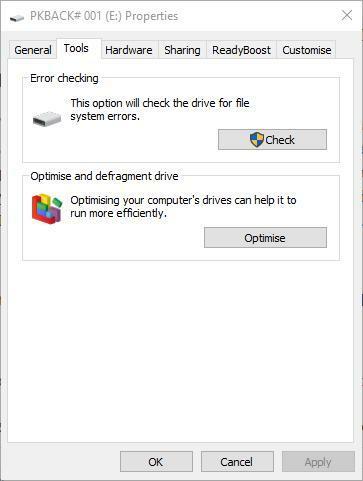 So long as you correctly unmount USB drives or select the Quick removal option, the “There’s a problem with this drive” error probably won’t occur in Windows. However, if it still does, you can fix the USB stick with Check Disk. 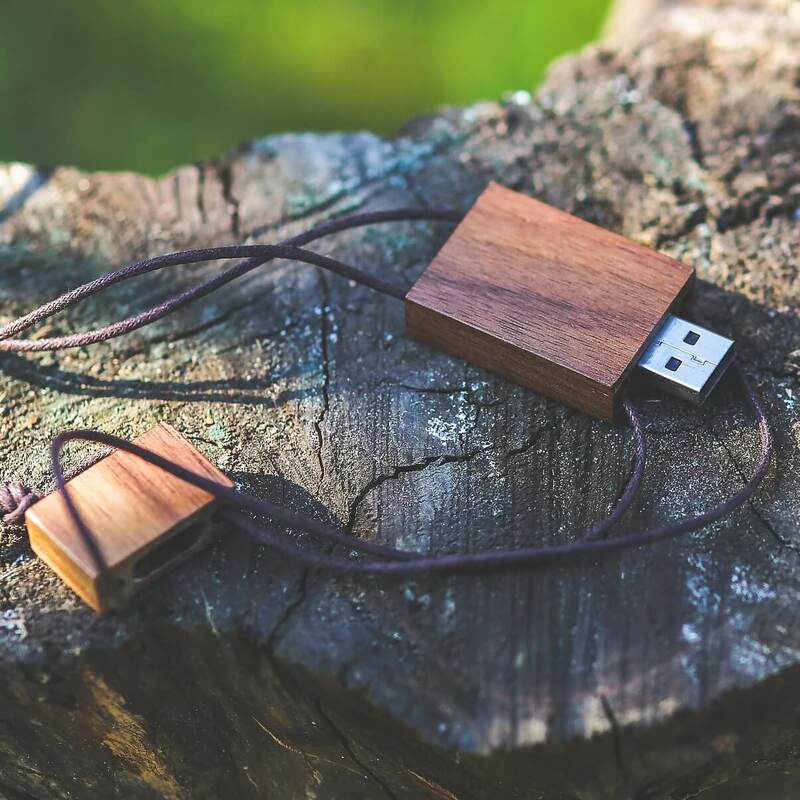 Check out this Windows Report article for further USB device fixes. Finally, if none of the previous steps worked, try formatting the drive. If there’s no data on it or it carries something you’ll willingly sacrifice to a greater good. After you format the drive, it should work as before. Of course, there’s always a chance of hardware failure, albeit they appear rarely and after a long time of usage on old thumb drives. Right-click on the drive and select Format from the contextual menu. Choose Quick Format and confirm the action.